After escaping the guillotine, aristocrat Noelle de Vallon takes refuge with her aunt in Sussex. But her determination to rebuild her life once more throws her into peril. Will Richard, Lord Boltwood, foil her plans, or make all her dreams come true? 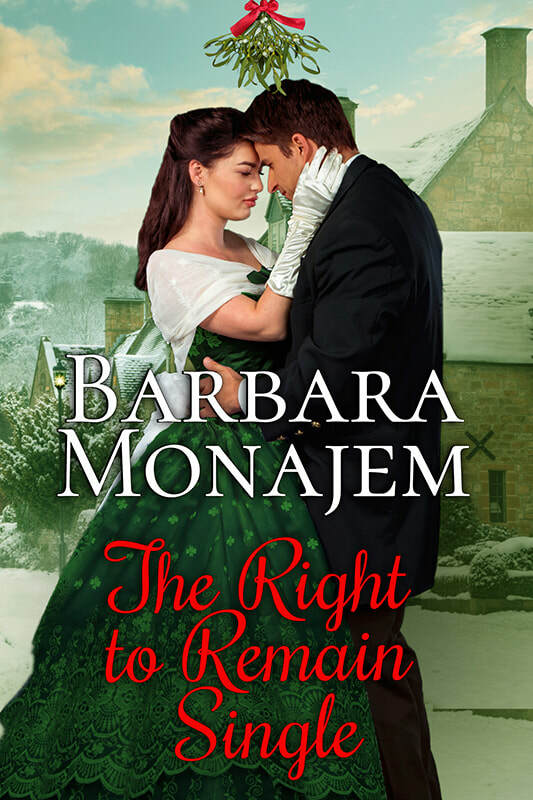 Read an excerpt from The Right to Remain Single. Widowed & lonely, Bridget O’Shaughnessy Black indulges herself in a night of pleasure. After all, she's in disguise. And the baby girl? An unexpected blessing...until an old flame claims the child as his own to force Bridget to marry him. Many women pursued Colin Warren, but only one climbed in his bedchamber window. When Bridget does it for the second time, all she wants is his help. Colin is unfit to be a parent, and yet he has no choice but to acknowledge the little girl. Disgraced lady, Daisy Warren serves ale in a tumbledown inn, sings crude songs for the smugglers, and writes romantic novels in her spare time. Shunned by her own class, she’s resigned to her lowly life—until someone tries to kill her. Gentleman spy, Sir Julian Kerr noses out seditionists and traitors. When he visits the inn to investigate two suspicious Frenchmen, he meets the lovely but hostile Daisy. He doesn’t intend to get involved with her—but then he learns that someone is threatening her life. Gloriana Warren doesn’t want to wait for marriage. It doesn’t matter that the man she’s set her sights on claims impoverishment. But her attempt at a moonlight seduction ends in disaster. French marquis Philippe de Bellechasse has had it up to his gorgeous dark eyes with being pursued by lusty ladies. His escape to England from the French Revolution took a toll on his finances as well. Gloriana may be gloriously naked, but he’s just not ready to submit to her seduction. But when a precious family artifact is stolen, Philippe must convince Gloriana he’s not the guilty party. Working at odds is dangerous, but working together can be more so. Will Philippe risk his heart again for a deliciously tempting shrew? 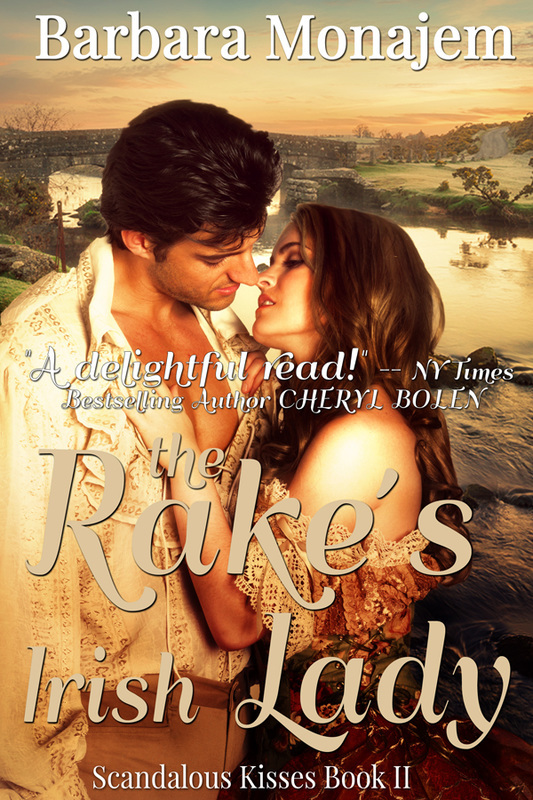 Read an excerpt from To Kiss a Rake. Read an excerpt from The Rake's Irish Lady. Read an excerpt from Love and the Shameless Lady. 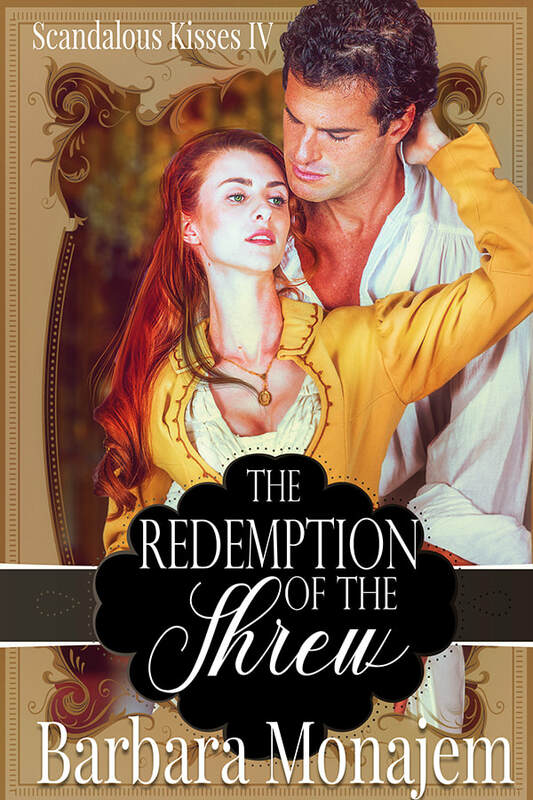 Read an excerpt from The Redemption of the Shrew. Read an excerpt from Lord Quickthorn's Bargain.